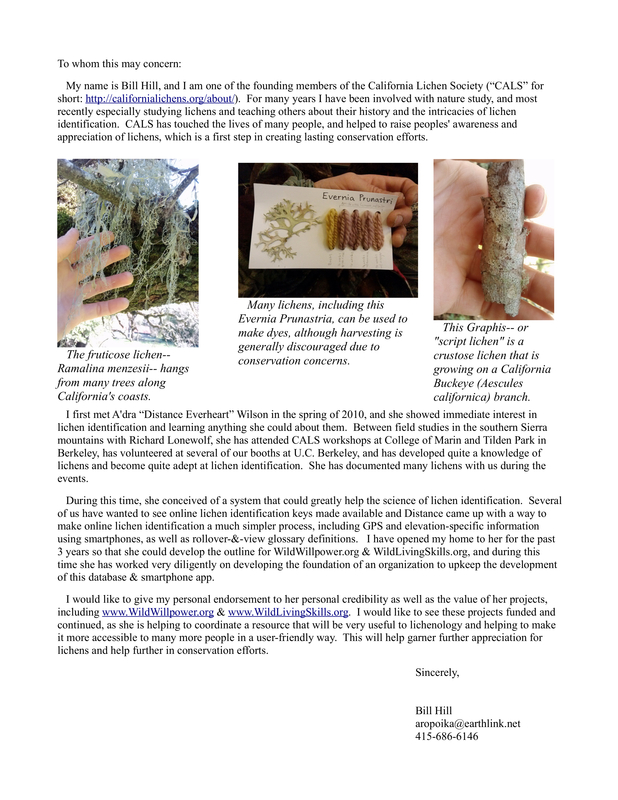 www.CaliforniaLichens.org: The California Lichen Society aka “CALS” was officially formed in 1994, & has grown much since, helping people to access a great deal of knowledge pertaining to the biological organisms called “lichens”. 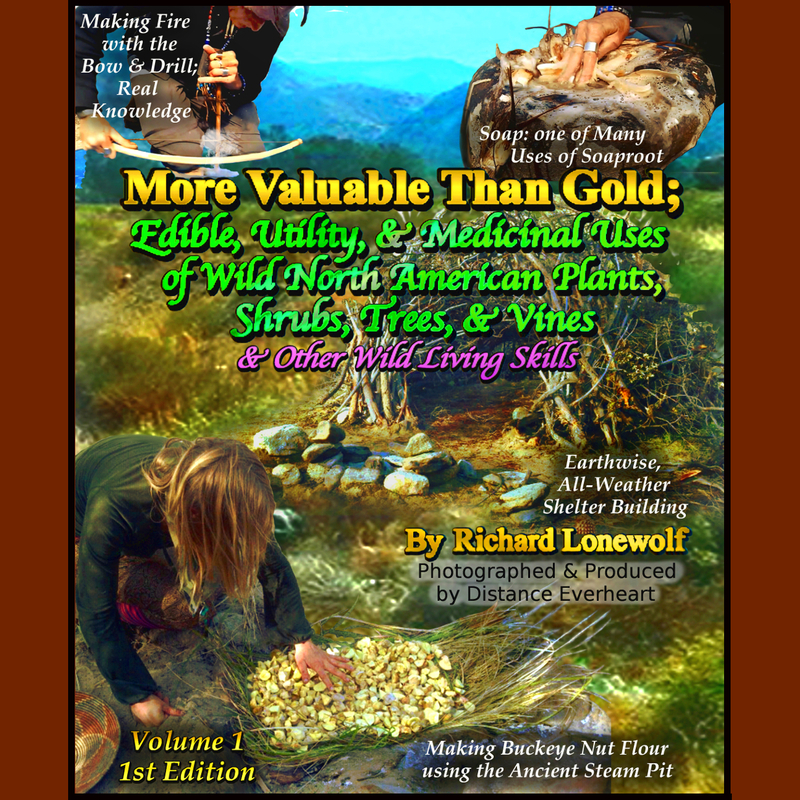 They offer many workshops & forays, & have several publications available- with low-cost memberships that provide highly-educational periodicals to further your connection with the wild. Learn to identify lichens, & learn all about these ancient beings with specialists who have been studying for years with The California Lichen Society. Furthermore, Wild Willpower (www.WildWillpower.org) organization responsible for developing WildLivingSkillls.org, would not have been possible without the help of CALS. Distance Everheart— founder of Wild Willpower– studied lichens & lichen identification at CALS workshops, which helped her to conceive this database. Not only this, but co-founder & longtime president Bill Hill has graciously opened his home to Distance for over 3 years so she could put together this growing database & also this organization designed to support the instructors, tech team, & documentation crew involved– that is on WildWIllpower.org.